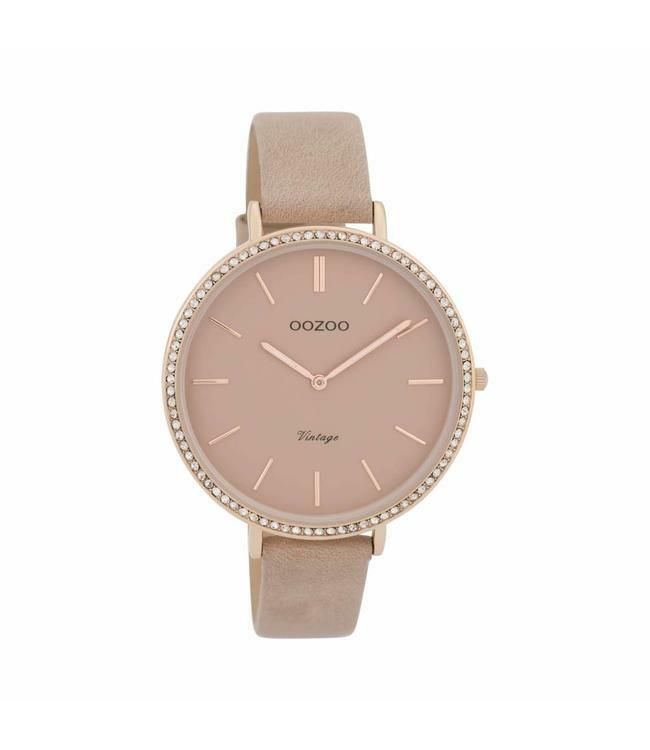 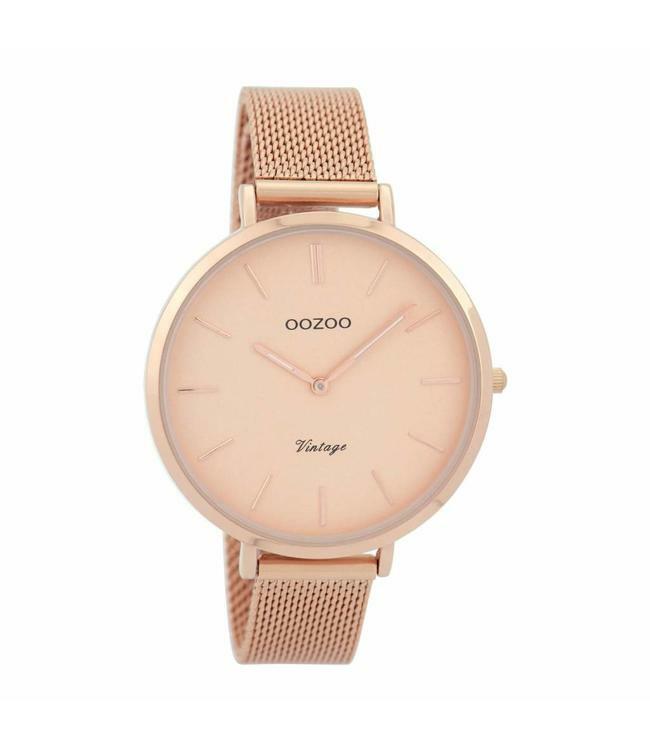 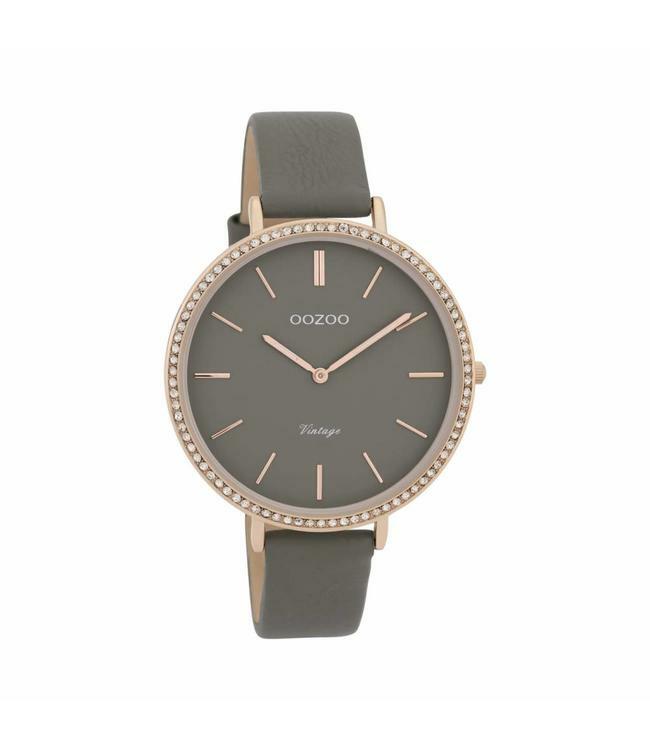 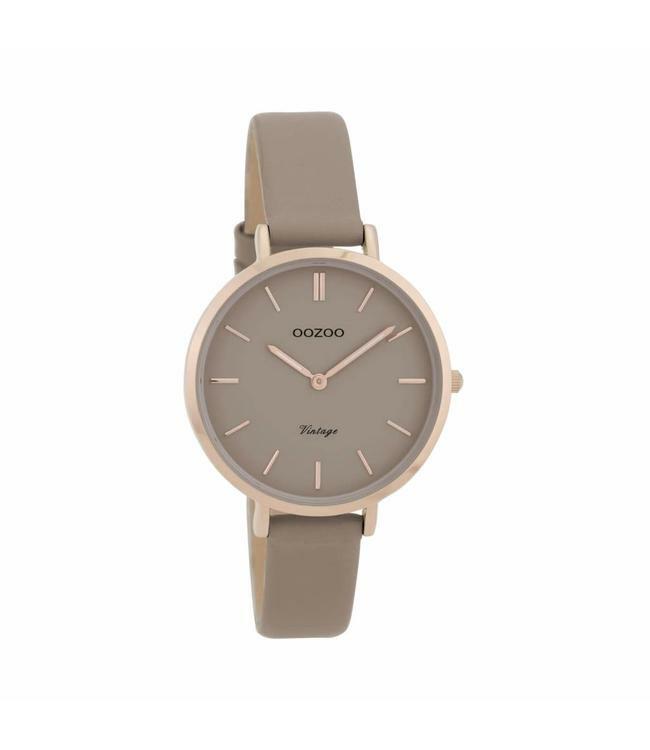 Watch Vintage Taupe by the brand Oozoo. 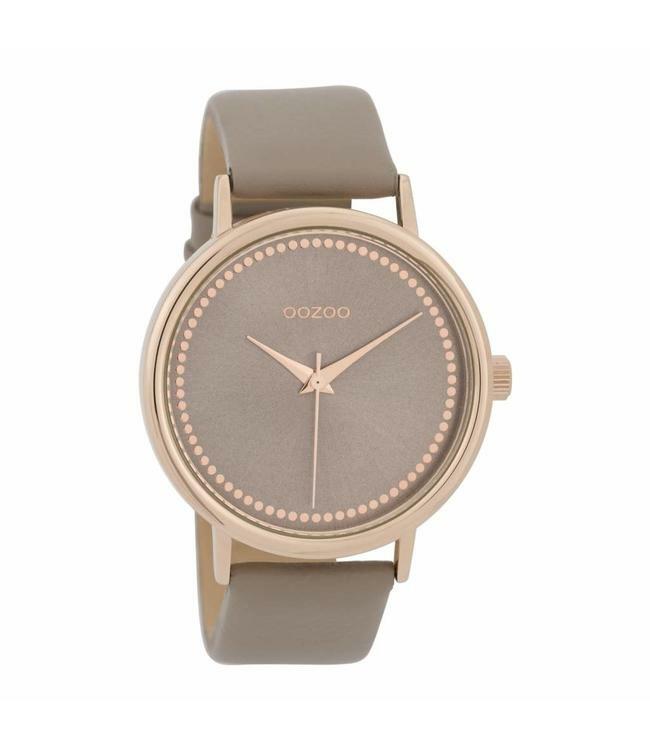 The watch has a clockwork in quartz, protected by mineral glass. 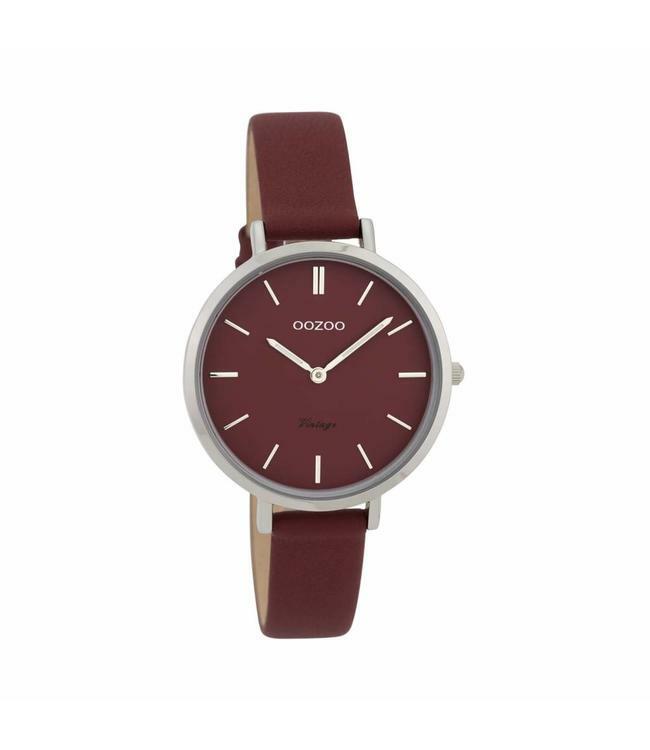 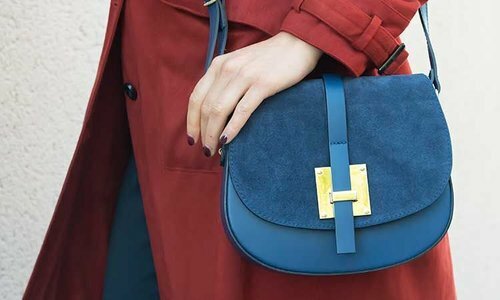 The bracelet is leather.